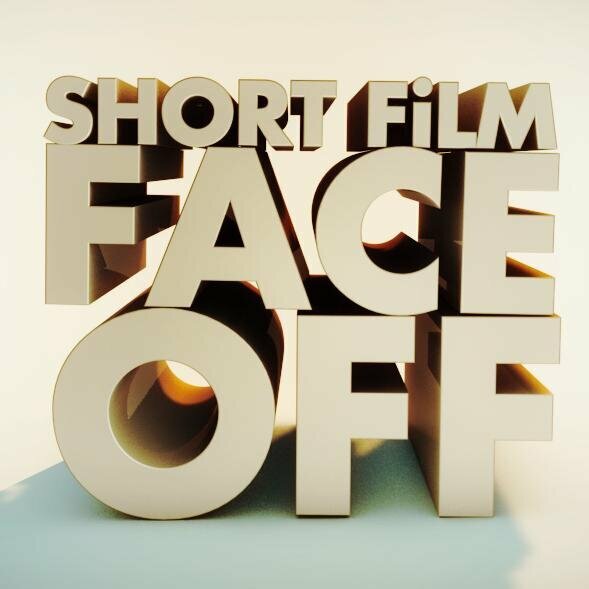 Short Film FaceOff begins screening on CBC Saturday July 8, at 8:30 PM NST. The show will run for four weeks. Touch will be screened and judged on the July 22 episode. Be sure to tune in to the show! !